Many years ago when I was just a callow youth, I worked with a bloke called Trev. He was a decent sort but couldn’t resist taking the Mickey out of my little Japanese two stroke, frequently telling me that I needed to get a ‘proper’ bike like a Bonnie or a Commando. It seems he had been something of a rocker in the 1960s and despite the fact that some fifteen years later he was a family man with a mortgage and a Cortina, he was still very enthusiastic about bikes. 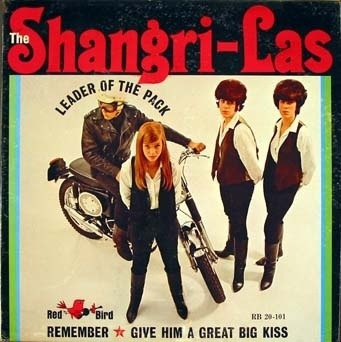 He even sold me his old and incredibly scruffy ‘Highwayman’ leather jacket, ragged lapels replete with enamel badges displaying the names of long gone marques, while fringes across the back and down the sleeves completed the picture. It looked the part but in reality it would have afforded as much protection as a wet paper bag. Lunch breaks were often spent with Trev regaling me with stories of the adventures he and his mates had had bending the rules a little, usually in connection with speed limits and more often than not involving the boys in blue. Along with tales of clashes with gangs of Mods in Brighton and Margate, he told me of how he and his mates would visit Johnson’s Café on the A20 at West Kingsdown in Kent, put a disc on the jukebox, and then speed through the village and down Death Hill to the Farningham roundabout, then racing back before the record had finished. In the decades since I worked with Trev, I have heard variations of this tale time and time again, the location sometimes changed, but essentially it involved putting a record on, running out and jumping on a bike, and then racing off to some given point – usually a junction or a roundabout – and back before the stylus hit the final groove. Having been a DJ for more than 35 years I’m aware that there isn’t a ‘final groove’ as such – it’s all one long groove. I wish to make one thing clear here. 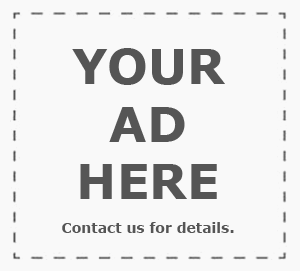 With due deference to those who believe in Santa Claus and the tooth fairy, I’m not setting out to bust any myths, if your dad says he did it, who am I to say otherwise? All I want to do is present the facts to enable you to make up your own mind. Likewise, I’m not suggesting that anyone should try this practice now, far from it, as we all know ‘pace making and speed testing’ are not only highly illegal on the public highway but will render your insurance null and void. Save it for a track day, much safer on all counts, and there’s nothing coming the other way. One Friday evening recently when a few TRD contributors met up at the Ace Cafe, Dave Gurman started talking about ‘record racing’ at Johnson’s Café and of course the Ace, asking if it really happened or whether it was just a myth. With Trev’s words echoing in my mind I assured him that it was all true, as I’d known someone who used to do it. Dave wasn’t quite so sure, citing an early episode of a TV police drama series called ‘Dixon of Dock Green’ as being the basis for the story. After calling Roger one evening to discuss his research into ‘Record Racing’ I discovered that following his discussions with Mr Cheese, the ‘given point’ that the racers would choose as their turning point wasn’t necessarily the Hanger Lane Gyratory System at the junction with the A40, and that perhaps the now convoluted junction with the A4088 at Neasden may have been where they were heading. This inspired me to re-visit ‘record racing’ and start looking into these myths and legends in a little more detail. 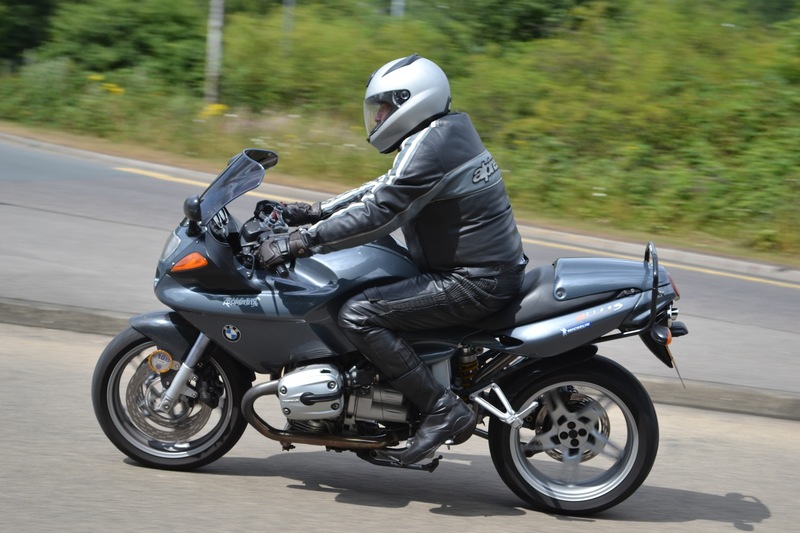 A little internet searching provided me with sketchy accounts of such feats of derring-do, a rich seam of which can be found on an internet forum on the site of another web-only motorcycle magazine whose name escapes me. 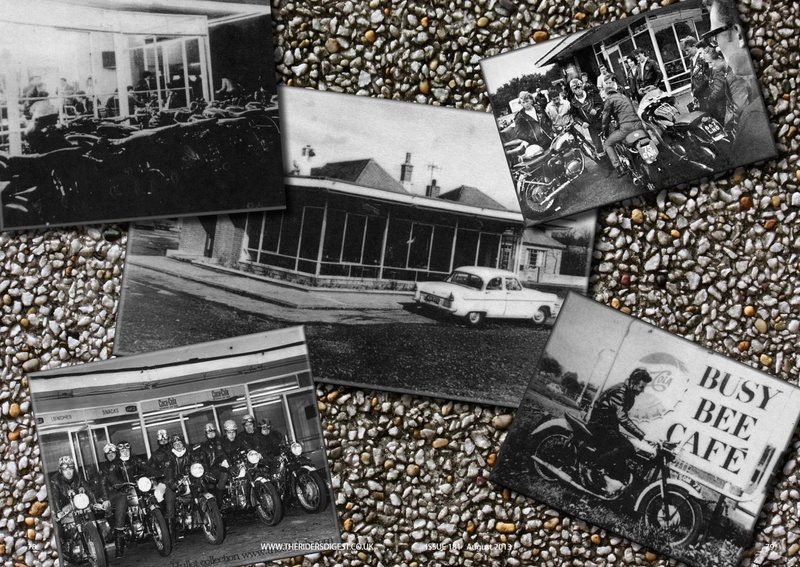 It seems that the principal locations of this mythical practice were indeed London’s Ace Cafe, just off the A406 North Circular Road at Stonebridge, and the aforementioned Johnson’s Café near Brands Hatch, although The Busy Bee at Watford and two cafés at Biggin Hill, The Saltbox and The Nightingale also get mentioned in despatches, albeit with no references to record racing. 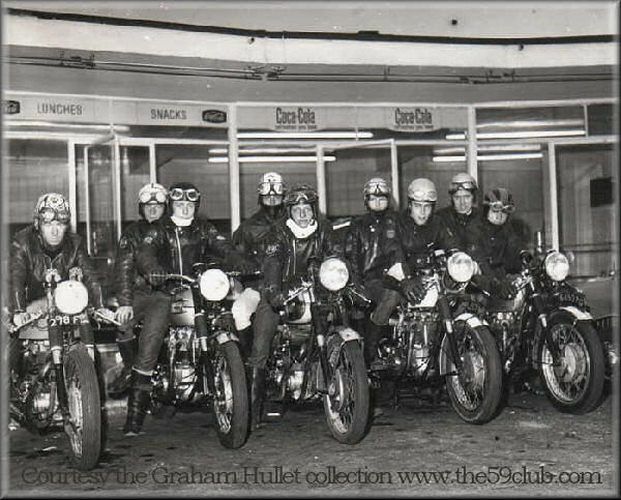 There are also accounts of riders leaving the Busy Bee in Watford to get to the Ace before a record had finished but in the days when only American TV detective Amos Burke and Batman had mobile phones, one wonders how the riders would know that a record playing on a jukebox several miles the other side of Brent Cross had finished? 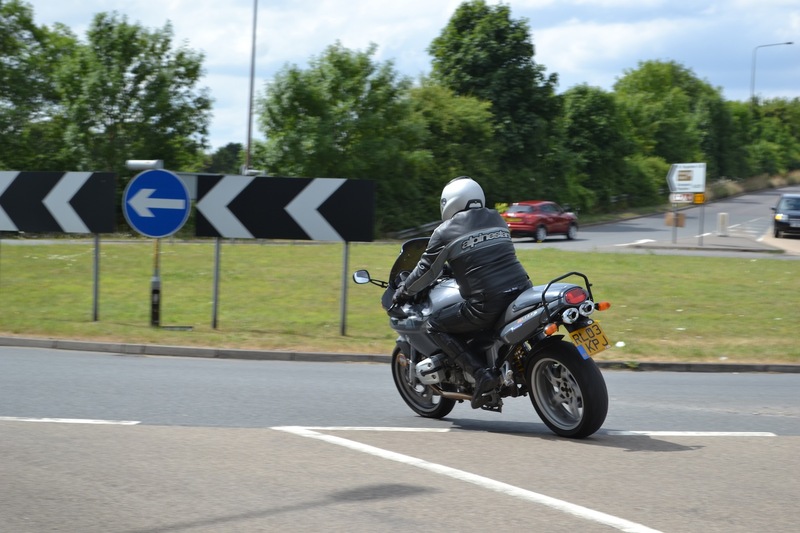 Other posts refer to ‘record racing’ from the Busy Bee along the Watford bypass to the Aldenham Roundabout and back, but again there seem to be as many naysayers as there are believers. So I have decided to investigate whether or not it would have been at all possible to cover a few miles at speed while a pop song plays in a café, and offer you a few facts and figures to enable you to decide what was true, and what we should file under ‘tall tales’. For the purposes of this investigation m’lud, I have decided that a 1960s single will be 3 minutes long. Evidence suggests this would be on the generous side; one account refers to Paul Anka’s ‘Diana’ as being the record of choice as it was a little longer, even though it appears to last just under two and a half minutes. It was also a fifties hit, but it was ‘of the time’. We do of course need to take into account in these modern times the increase in traffic volume, changes in speed limits, the introduction of traffic lights and new road layouts, plus of course the dreaded photographic inventions of Gatso and Truvelo. We need therefore to assume that the practitioners of ‘record racing’ – if indeed it ever existed – were less than respectful of the Highway Code in all its forms. So let’s start (for me) closest to home at Johnson’s Café in West Kingsdown, which was formerly situated on the A20 between Brands Hatch and the Horse and Groom at the top of Wrotham Hill, and is now the offices of A4G, an accountancy firm who will apparently look after your tax strategies and improve your profit and cash flow. 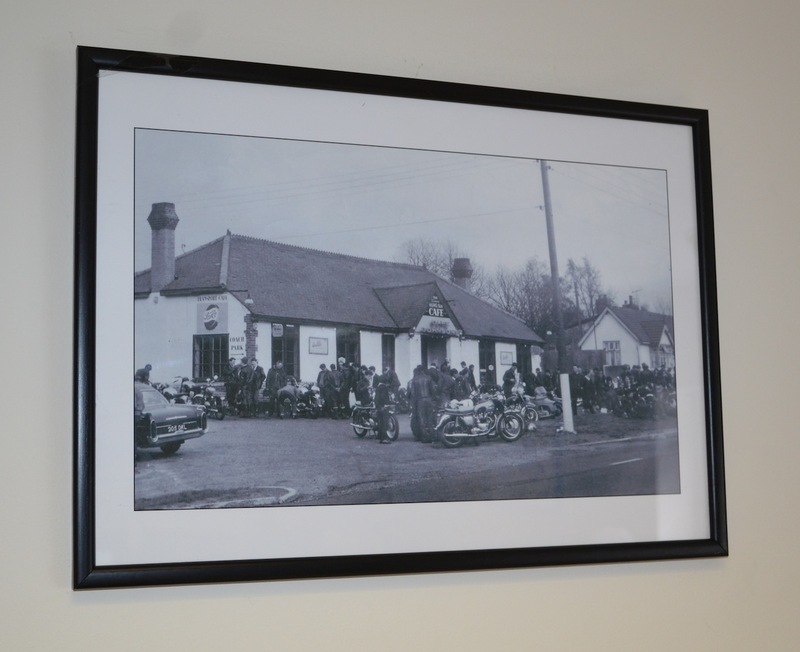 I popped in to A4G’s offices for a chat with receptionist Sarah Foley about the building’s history and was pleased to see that they proudly present a photo album detailing the building’s rich heritage, full of photographs and cuttings, while the walls are still decked with photographs of Johnson’s Café, along with various riders and machines. The company bought the premises about 11 years ago as a derelict shell, having previously been the ‘Kings Lodge’ nightclub. Obviously while it would have been great to have wandered up to the counter to order a ‘frothy coffee’ before sitting down at a Formica covered table complete with a squeezy tomato shaped ketchup and a sugar bowl, it was good to see that the building is now in excellent condition and that the current owners are embracing the building’s past. Sarah did offer me a coffee by the way. 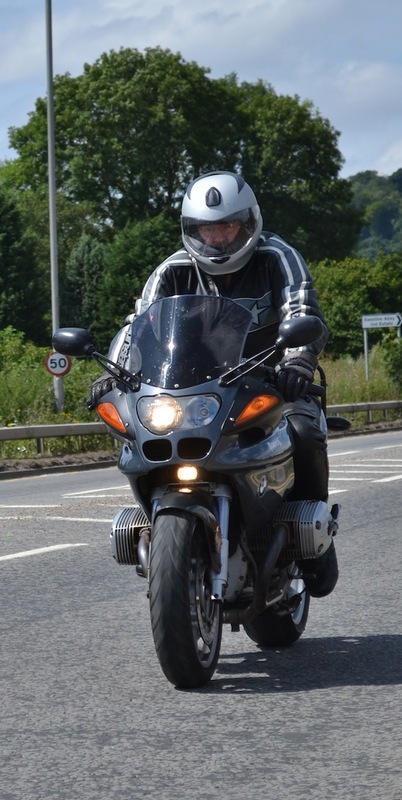 I asked the ladies in the office if they all rode motorbikes but they all said no, stating that they were ‘too clumsy’. But looking into Trev’s accounts from the 60s I found some difficulties with obtaining credit here. 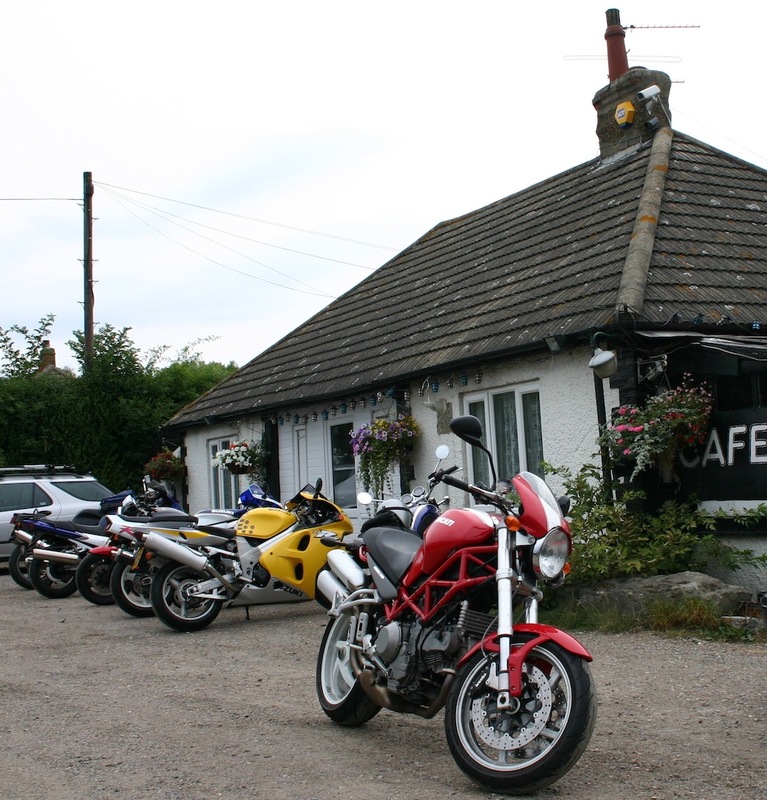 I decided to ride from the former site of this historic eatery towards London and the roundabout at the junction with the A225 at Farningham, before heading back to ‘Johnson’s Café’ at legal speeds. The distance (according to my speedo) is a little over 9 miles. We also now have an extended 40 mph speed limit zone through the village of West Kingsdown, traffic lights at the major junction with the main entrance to Brands Hatch and once you escape the confines of the village, a threatening looking Truvelo speed camera stands at the junction with the ironically named Scratchers Lane, its beady red eye staring unerringly at you as you pass. On descending ‘Death Hill’ as you get to the junction on the left, which takes the A225 south towards Eynsford, the road quite suddenly sweeps to the right, a bend formerly known as ‘suicide’ as it was said that taking it too fast would be just that. It is said an ambulance would often be stationed here in readiness for unfortunate riders who would find themselves being catapulted through the tree belt into the field beyond. If we’re exceedingly generous here and imagine that Messrs. 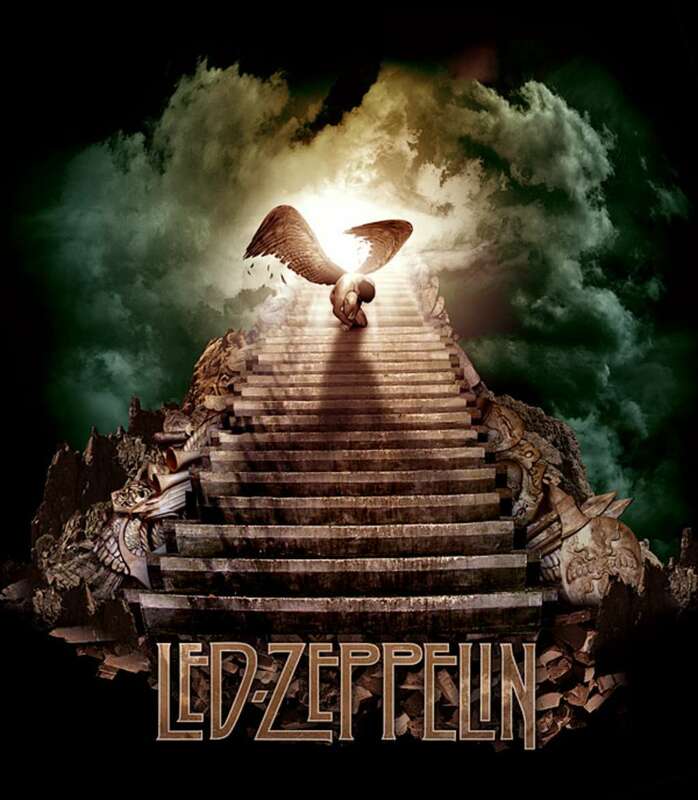 Page & Plant had penned ‘Stairway to Heaven’ (and indeed it had been released as a single) ten years earlier, an average speed of more than 65mph would have been needed if Trev was to ride back onto Johnson’s forecourt before it ended just after eight minutes later. Possible. But even though we’re talking about the 1960s here, actor Richard Harris had a hit with ‘Macarthur Park at 7 minutes and 5 seconds in 1968 and The Beatles also offer a glimmer of hope with ‘Hey Jude’ (7 minutes and 4 seconds) which reached No 1 in the UK in the same year. 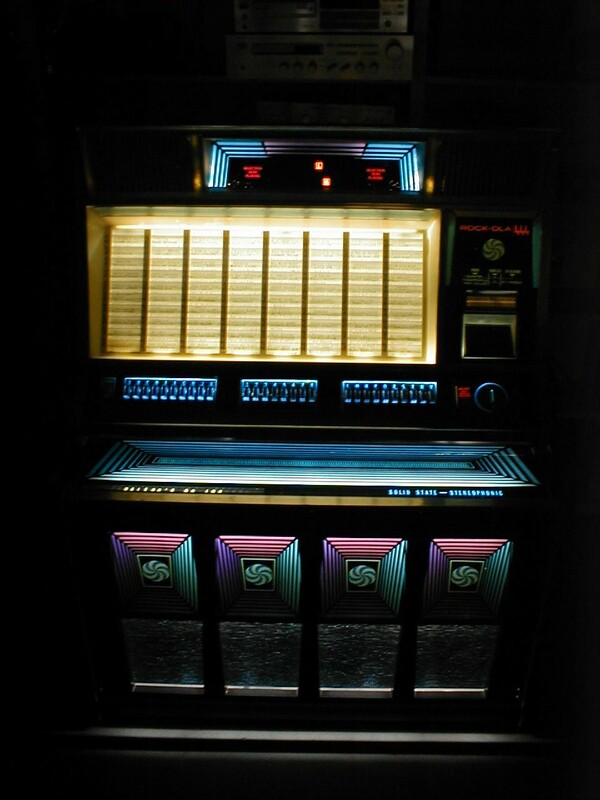 With that playing on the jukebox the average speed would have needed to have been 76.42 mph. You decide. That ride took me about 12 minutes, observing current traffic regulations. Let’s not forget that there was a lot less traffic in those days, and if you check out TRD 180 my article about the Ace Cafe Ton-Up Day at Brooklands was a celebration of the fact that there were bikes capable of exceeding 100 mph around as early as 1938. There must have been considerable engineering advances in British bikes over the ensuing 25 years, surely? 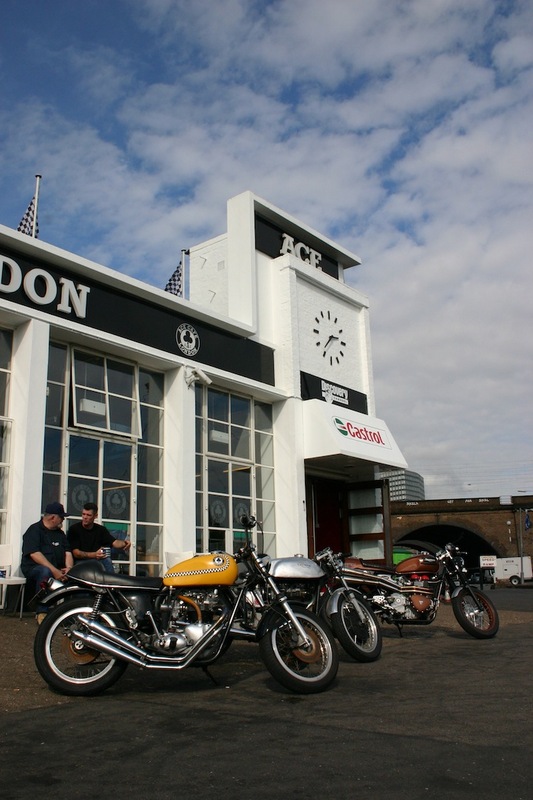 Moving north-west to Stonebridge in north west London, The Ace Cafe has become one of the world’s most famous meeting and eating places for bikers. Originally opened in 1938 (again, see TRD 180 for further information) this legendary transport cafe was flattened by the Luftwaffe during the Second World War before being later rebuilt to gain infamy as the scene of what might now be called anti-social behaviour. 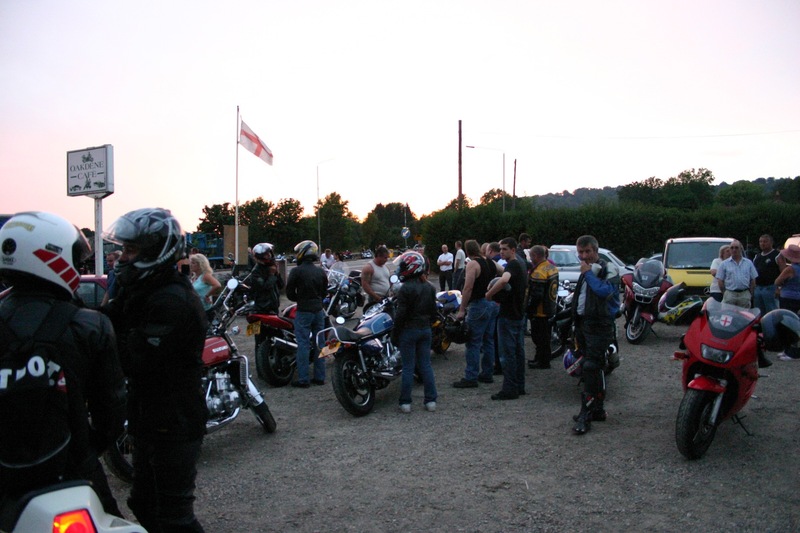 This usually involved leather jacket clad ‘Ton-Up Boys’ assembling on their bikes, drinking coffee and doing what bikers do best, comparing notes and talking about bolt on goodies and modifications. Inevitably the subject would then turn to how fast it’ll go, with proud owners often embellishing the actual performance capabilities of their mounts before being encouraged to ‘prove it’. Some things never change. This route is a total of 2.3 miles. To cover this distance in the magic 3 minutes the average speed would need to be 46 miles per hour. Possible in the 1960s? I’d say so. I am told that the Hanger Lane Gyratory opened in 1963. Before it existed I believe there used to be a crossroads where the A406 met the A40, so a U-turn may have been even quicker. Our final (imaginary) port of call is up to the Busy Bee Café in Watford. 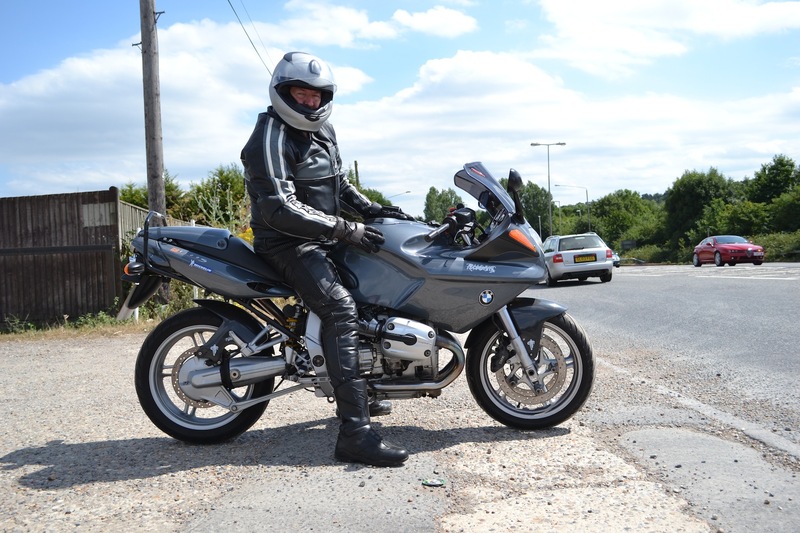 On the Busy Bee Motorcycle Club’s website (http://busybeemcc.wordpress.com/history/) Peter Mayne makes a direct reference to Record Racing and states that from the Busy Bee to the Aldenham Roundabout and back was just over four miles. Once again, using some basic maths (OK, a Google search…) to calculate the average speed needed to cover four miles in three minutes, we’re talking 80 mph. But if we once again bring ‘Hey Jude’ into the equation, the necessary average speed drops to less than 34 mph. Maybe we’ll settle for something in between. I think my personal jury is recording an open verdict here. The modern day A41 isn’t a particularly technical road to ride, but obviously as a kiddie in short trousers at the time I can’t really vouch for what it looked like 40 odd years ago. So while it seems that ‘record racing’ originated as a scriptwriter’s device to illustrate how reckless the ‘Ton-Up Boys’ were back in the 1960s, I feel it is entirely possible that it could easily have created a craze for proving how fast your bike was and what a quick rider you were. And we ‘were’ all quick riders weren’t we? 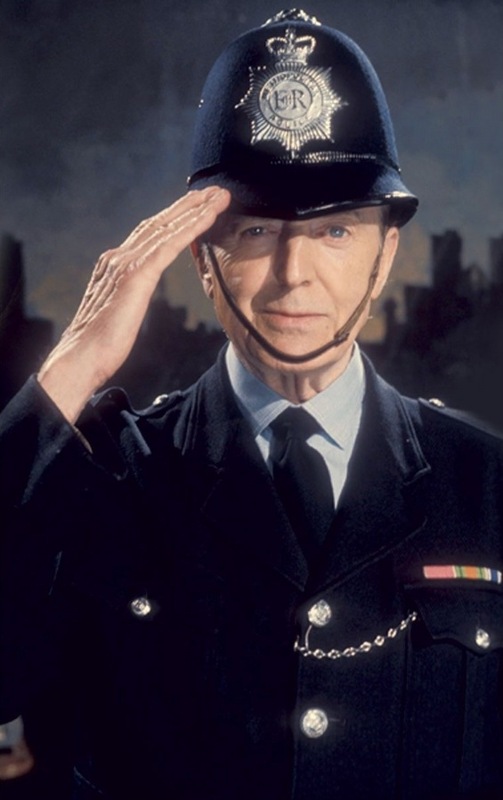 Television in the UK was very popular in those days and with just three channels to choose from, audience figures were massive compared with the hundreds of channels of dross we get to choose from today, so that particular episode of Dixon of Dock Green would have been seen by numbers of viewers that TV schedulers can only dream of in 2013. So did ‘record racing’ ever exist? The evidence is there. Any TV show featuring motorcycles even today generates a lot of interest among our peers. And like it or not, we’re all influenced to varying degrees by what we see on the telly. It’s time to make your own minds up. But while you’re thinking about it, I thought I’d pay homage to those heroic antics from several decades ago, but in a 21st century health & safety conscious, legal, sanitised, and probably quite boring sort of way. 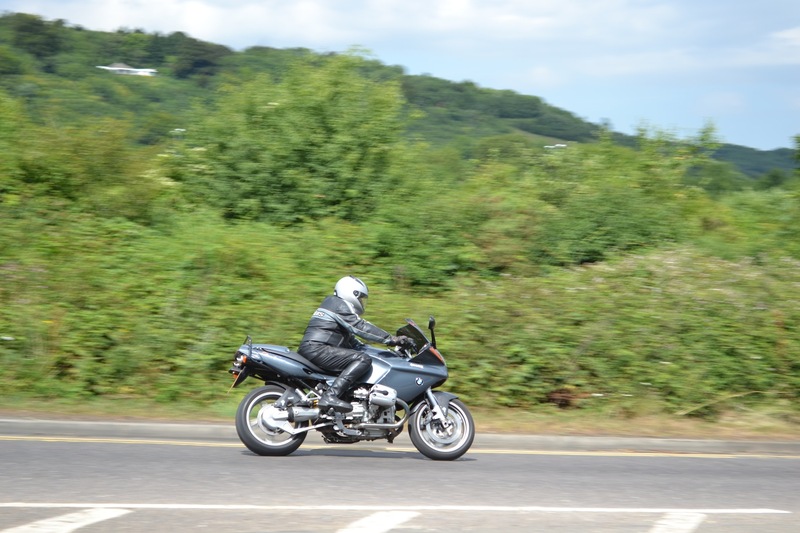 So I visited the Oakdene Café at Wrotham Heath with a view to seeing if I could ride up the A20 to the roundabout with the London bound junction of the M20 and back. 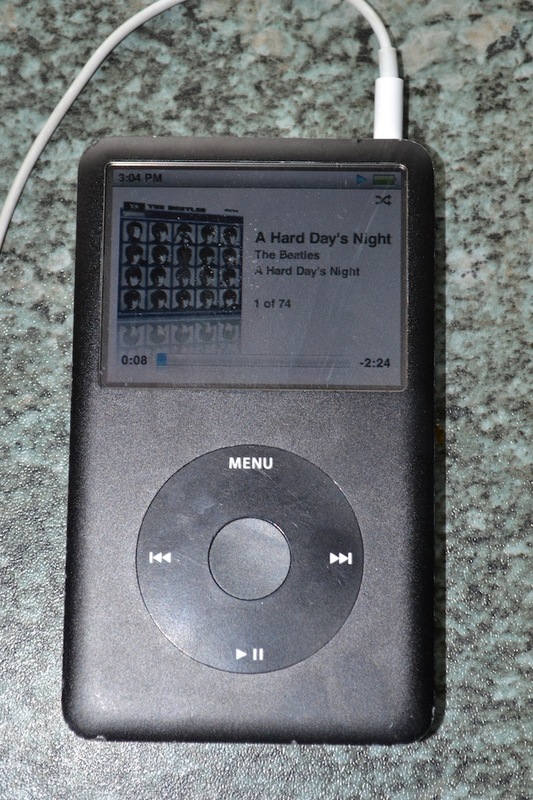 With the lamentable lack of a jukebox at the Oakdene I stationed my daughter Jasmine there with my iPod, and selected The Beatles ‘A Hard Day’s Night’, which is 2 minutes and 33 seconds. The speed limit on the A20 there is 50mph, so with my crash helmet and gloves on I nodded to Jasmine, who pressed ‘play’ and in place of tickling the carbs and several kicks I pressed the alarm/immobiliser button on my key, inserted it in the ignition, disengaged the steering lock, turned the ignition on, pressed the starter button and the big air cooled twin fired up. This was a gentle ride to the roundabout and back within the speed limit, if I got back before the song ended then so be it. So did I do it before George Harrison’s repetitive 12 string Rickenbacker riff faded out? Easy peasy. Trev would have been proud of me. “Evening all”, as George Dixon would say. 24 hour haunt of motorcyclists. I was a frequent visitor to Johnsons cafe in the 1960’s and have no memory of anyone record racing and I am sure if anyone was going to try it would have caused a crowd at the roadside, which we would not have mised. It’s quite a long way to Farningham and back Dave so I’m not really surprised, The guy I worked with was quite insistent, which is why I decided to investigate further. It’s a great bit of local folklore though isn’t it? Hi, That’s a picture of me, sitting on my T110, SOM 72, alongside the Busy Bee sign, taken by my pal Brian Nicholls, Brian’s pictures were much later used extensively in the book Cafe Racers, that one was taken in 1961, Regarding record racing, I didn’t ever see it taking place, we were so skint that if we put a record on the juke we usually sat and listened to it, Brian and I toured the cafes for a couple of years round about that time, i think things got tamer as the years went by, in the mid to late 50s things were probably a lot less restricted, the law hadn’t wised up, and had really slow tackle, so it could have happened in those days. The Bee was quite tame, there was a fair bit of racing to be had at the Ace, amongst other things, but the place to go if you wanted a race was Chelsea Bridge, there were some fast boys up there, always a challenge thrown down as soon as you pulled up at the little tea stall on the south side of the bridge, down to the roundabout past the dogs home, sorry dogs, and back up to the bridge, flat out past the tea stall and on to the bridge itself, the police left you alone as long as you didn’t go north side, past all the posh houses, yes the bridge was the wildest of em all, Late at night all sorts of people used to stop at the stall to watch the fun, a fair sprinkling of gangsters who later became famous faces, It was my cup of tea that place. Nice to look back on, still have my 59 Bonnie, and a juke box, but no more racing. good luck to anyone interested in those great days, Colin Grant.